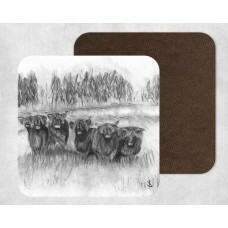 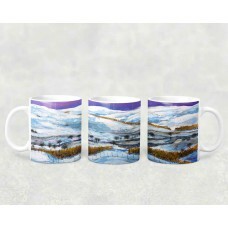 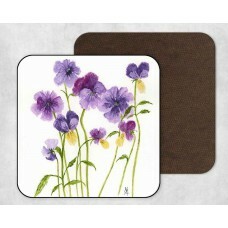 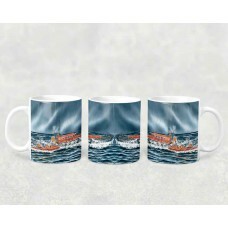 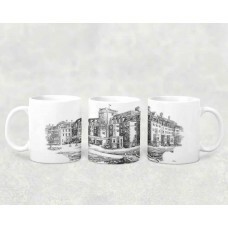 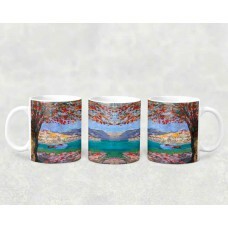 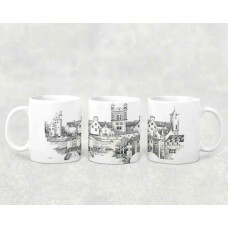 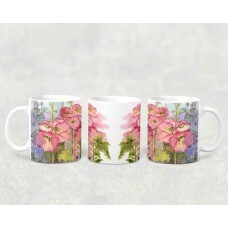 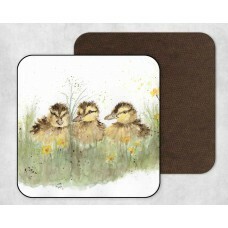 A range of giftware with full true colour reproduction of some of our artists' best work, including ceramic and bone china mugs, coasters and a range of printed merchandise. 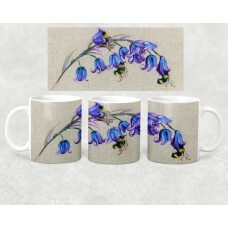 Our online collection is a small part of the collection we have on display in the gallery and shows the creative scope of artists with pieces for every budget and taste. 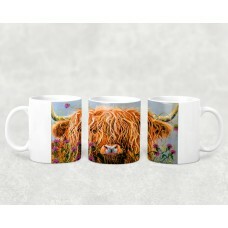 Our giftware is available for you to purchase online, in our Crieff art gallery, and our picture framing studio in Dunfermline.